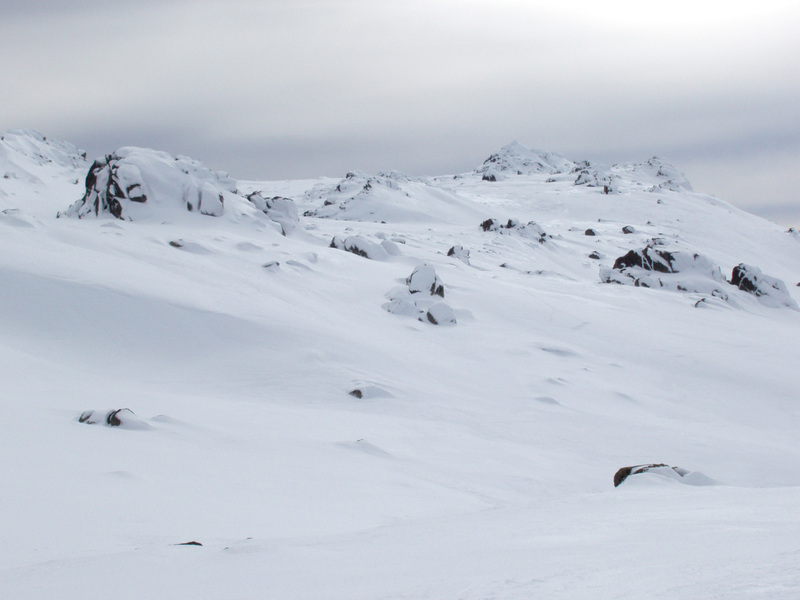 Lingua Translations UK Translation Specialists | Skiing, anyone? Today’s blog post comes courtesy of Lingua Translations’ superb competition winner, Emma Wilberforce, who this month discusses a rather unusual translation from an Austrian hotel. A few years ago, we went on a family skiing holiday in Austria and stayed in a lovely hotel nestled in the hillside. Since being added to their mailing list, we now receive regular emails trying to persuade us to visit again. The most recent of which advertised slopes which were ‘perfectly groomed up’ with the added bonus of ‘perfect powder snow’. Now I knew what they meant; that the slopes were in tip top condition with lots of powdery snow, however it was an interesting translation! It continued with the idea that you could ‘hopp[sic] on the bus and conquer the 3000m high glacier’ probably not something the average person thinks of if they get on a bus, however I presume this translation was meant to refer to the ski gondoliers to take us high into the mountains before skiing back down again. And then, as if we weren’t already eager to return, they added that we could enjoy ‘brisk nights and breath taking sunny views’. Breath taking views are one thing, but brisk nights? My German friend suggested this may be similar to pulsierendes Nachtleben to mean a vibrant nightlife; probably their way of saying that there was lots on in the evening, after your day out on the slopes. It’s nice to know the hotel was making an effort to speak the same language as the guests and for the most part, the message made sense, or at least the implications were clear enough for it to make sense. However, it made me wonder how many other guests who had received the same email had taken the time to understand it? Maybe only a few. I say a few because I think more and more people take it for granted that everyone else will speak good English. It is an assumption which is definitely fair to make in many parts of Europe where as soon as you try and utter a word of the country’s language you’re met with an English reply or an enthusiastic, ‘English?’ It’s true that many Europeans enjoy practicing their English on the tourists, however I would think it is equally reasonable to say that any effort to speak a country’s language would not go unnoticed. But it seems that when it comes to going on holiday, it’s the customer who buys, so the customer gets what they want.